So many ask why we Give out free business cards and wonder if their is a evil motive behind the process, well our answer comes down to this. Customer Acquisition Costs. 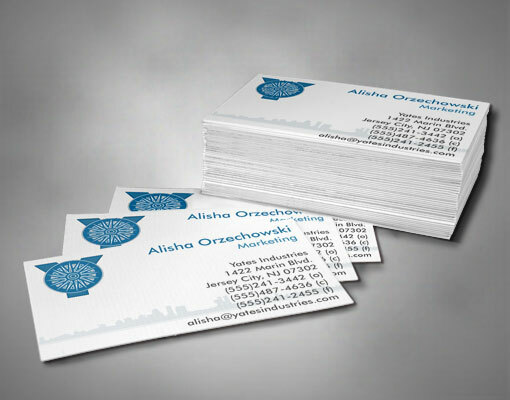 By giving out free business cards we attract potential future customers. Is there a change that you will never shop with us again? Sure, but it’s worth the loss that we take when we give you free cards because we believe you will be so impressed with the quality that you will come back and purchase more or get any of our other products we offer! So it’s simple, it is cheaper for us to give you our product for free and hope you come back and shop with us than it is to go out and waste large sums of money on advertising. It all comes down to customer acquisition costs and customer lifetime value. You value far outweighs the loss that we take! Plus if you like them you help spread the word, and as most business men know word-of-mouth is the best marketing you can get. How does this work out for you? So far the response has been great! Customers love the product so much that when they are out of business cards (takes a while before that happen!) they usually come back and purchase more (and they are still cheap!). So what do you have to lose by trying us out? If you don’t like the product you never see a bill and you never have to come back to us again! Now go get some business card for free!